Over at Amazon there is a great deal on this item. 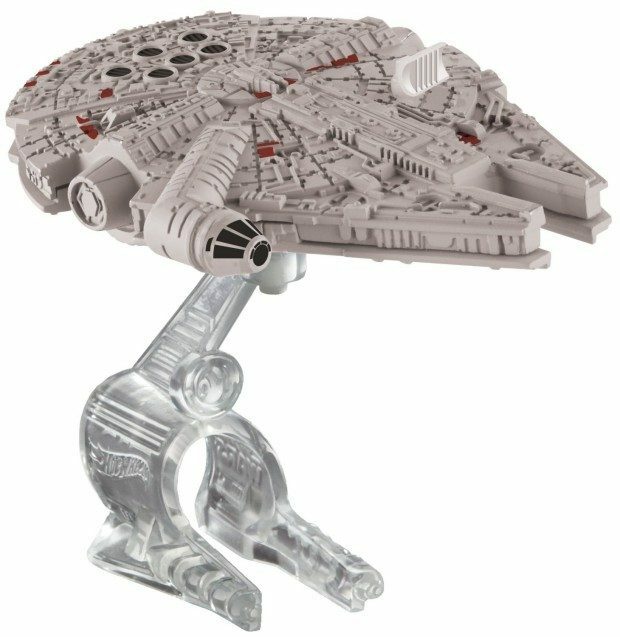 Order the Hot Wheels, Star Wars: The Force Awakens Starship, Millennium Falcon Die-Cast Vehicle for Only $2.55! (Reg. $7) This Add-on Item ships with any qualifying order over $25.